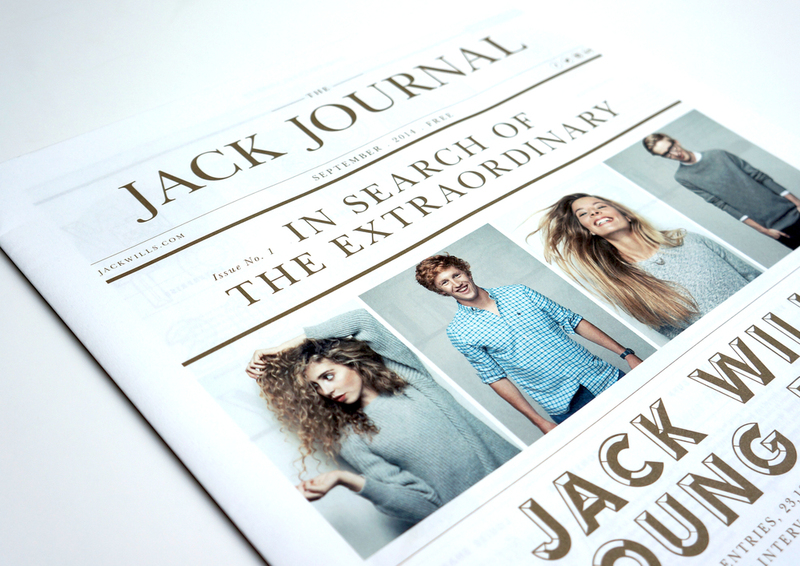 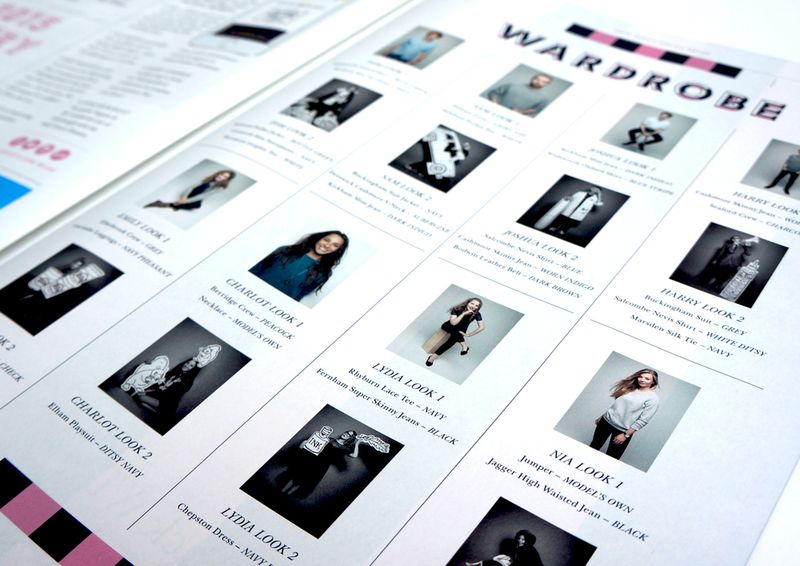 Pencil worked closely with the in house JW graphics and marketing team to create a souvenir newspaper format print piece for the inaugural Jack Wills Young Brits competition. 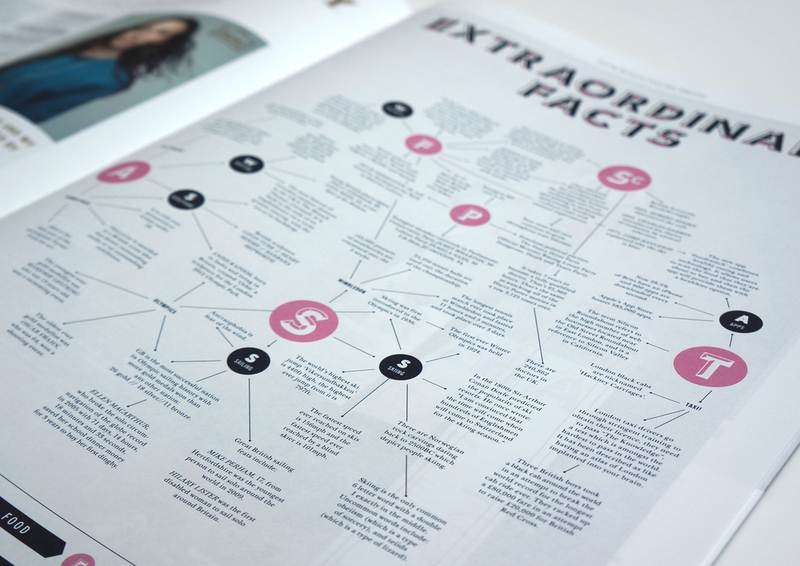 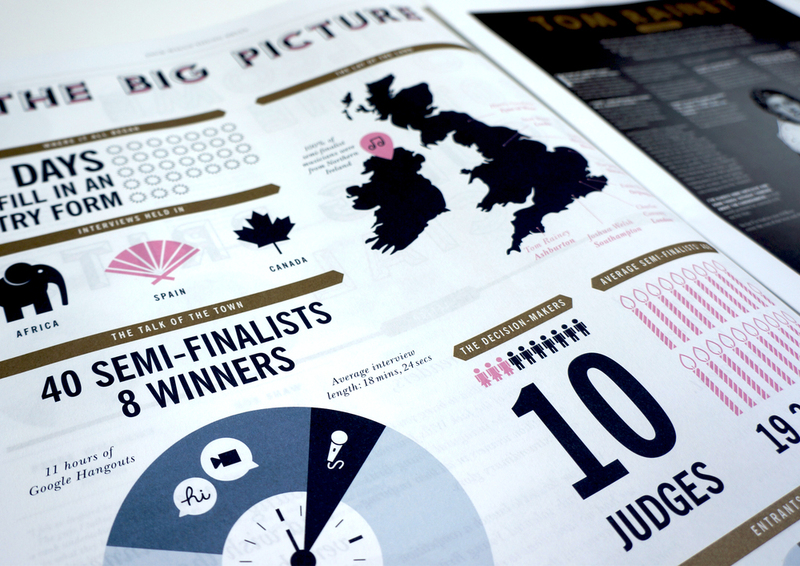 Content comprised portraits and interviews with each of the winners, infographics on the competition itself and fun stats and facts. 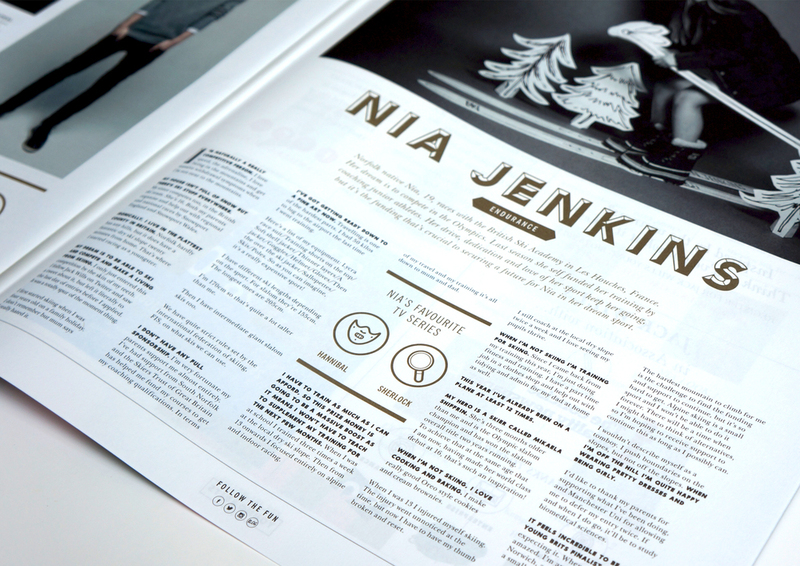 The result: A beautiful brand piece for a brilliant British label. 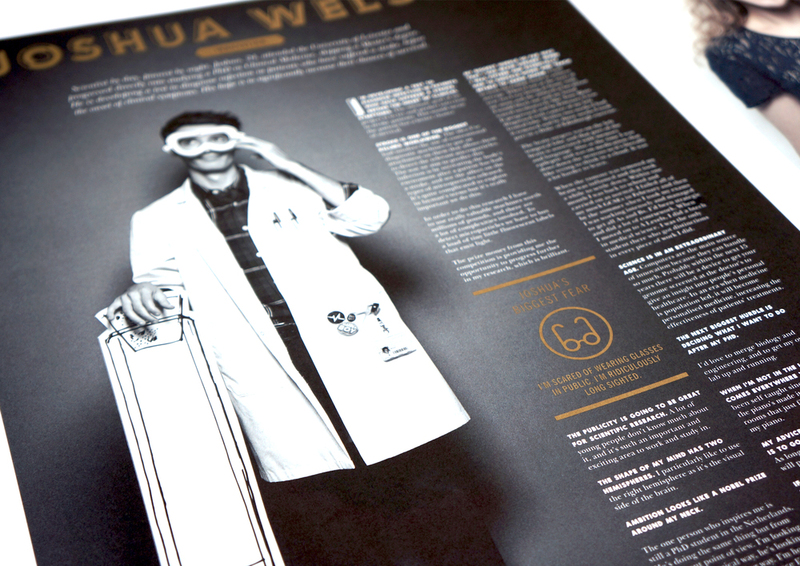 Distribution to all stores, plus to press and guests at the launch party.